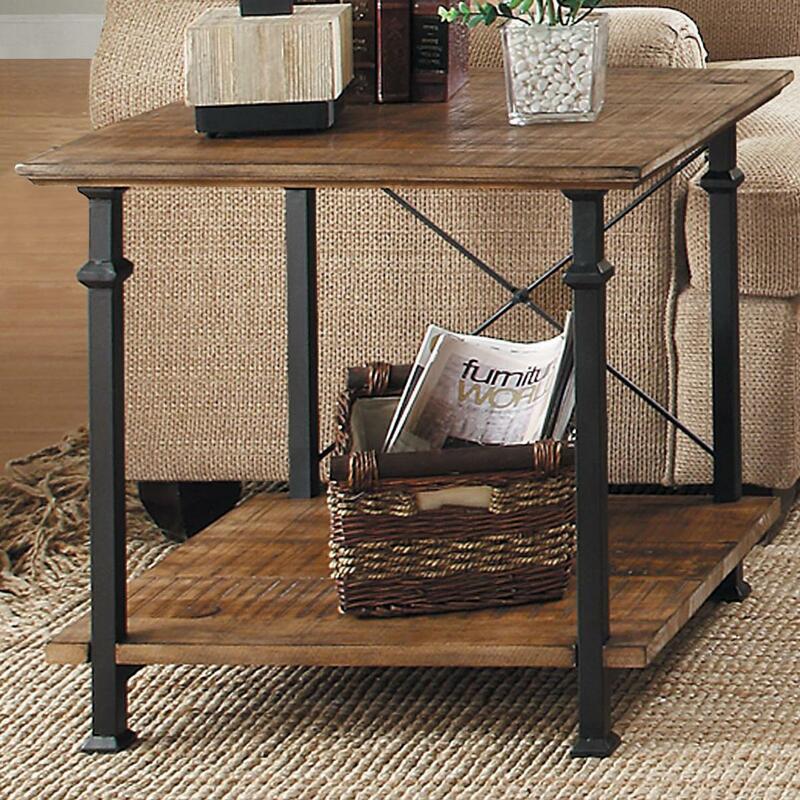 Graceful, industrial elegance will be brought to the forefront in your home with this stunning end table. 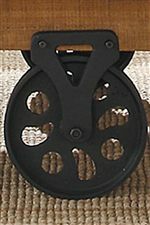 Wrought Iron meshes with burnished wood beautifully for a lovely industrial look. The X frame draws its inspiration from bracing in industrial settings to give you a classic look. The shelf on the bottom is ideal to store your magazines and TV remotes neatly out of way of your guests. The Factory Collection End Table with 1 Shelf by Homelegance at Michael's Furniture Warehouse in the San Fernando & Los Angeles area. Product availability may vary. Contact us for the most current availability on this product. The Factory Collection collection is a great option if you are looking for Industrial furniture in the San Fernando & Los Angeles area. Browse other items in the Factory Collection collection from Michael's Furniture Warehouse in the San Fernando & Los Angeles area.